Brass legend, virtuoso soloist and world-renowned teacher. Roger Bobo gave what is reputed to be the first solo tuba recital in the history of Carnegie Hall and was appointed tuba with such major orchestras as the Los Angeles Philharmonic under Zubin Mehta, Royal Concertgebouw Orchestra and Rochester Philharmonic. After retiring from active performances, he is in demand world-wide as a teacher of all brass instruments, adjudicator at international competitions, and as a conductor. Roger Bobo teaches at the Musashino Academia Musicae in Tokyo with previous teaching positions held at Lausanne Conservatory, Switzerland, and the Royal Northern College of Music, England. Roger Bobo teaches some of the principles that has made him a world famous brass pedagogue. Learn from one of the true brass legends, who seems only to get better and better. Brass Legend, Virtuoso Soloist, World Renowned Teacher? These are just a few catch phrases associated with Roger Bobo. He is in demand world wide as a teacher of all brass instruments, adjudicator at major international competitions, and as a conductor. 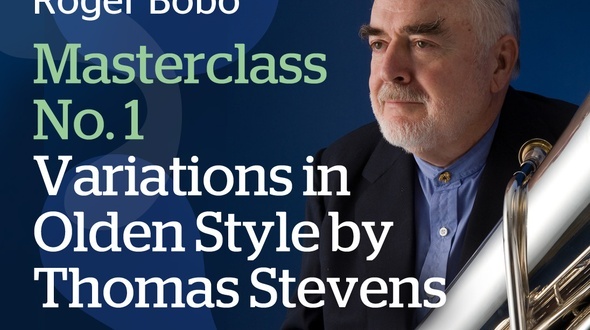 Roger Bobo currently resides in Japan and teaches at the Musashino Academia Musicae in Tokyo. Prior to this move to Tokyo he served as faculty at the Fiesole School of Music near Florence, Italy, at the Lausanne Conservatory in Switzerland, and at the Royal Northern College of Music in Manchester, England. Brass Legend, Virtuoso Soloist, World Renowned Teacher. These are just a few catch phrases associated with Roger Bobo. 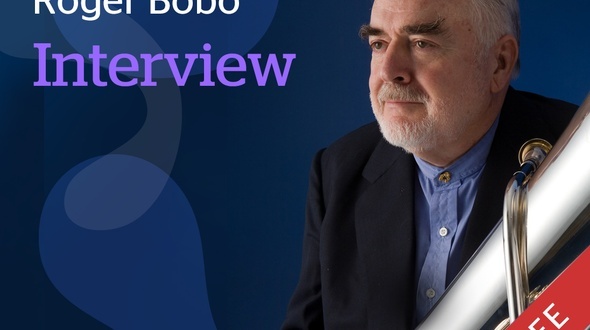 He is in demand world wide as a teacher of all brass instruments, adjudicator at major international competitions, and as a conductor.Roger Bobo currently resides in Japan and teaches at the Musashino Academia Musicae in Tokyo. Prior to this move to Tokyo he served as faculty at the Fiesole School of Music near Florence, Italy, at the Lausanne Conservatory in Switzerland, and at the Royal Northern College of Music in Manchester, England.